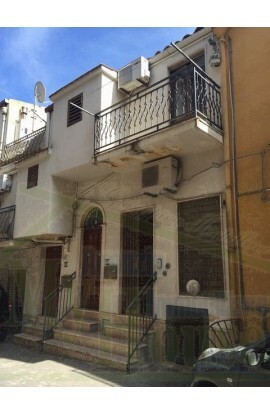 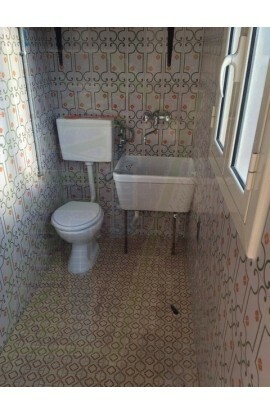 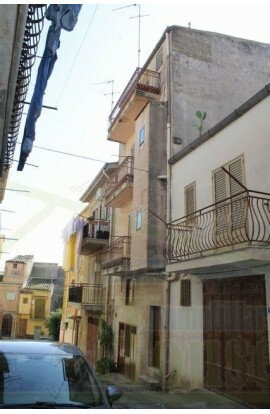 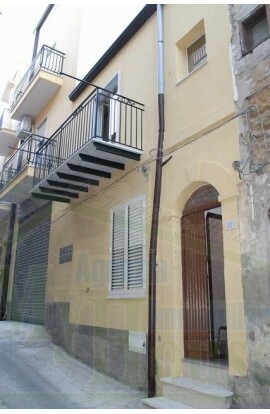 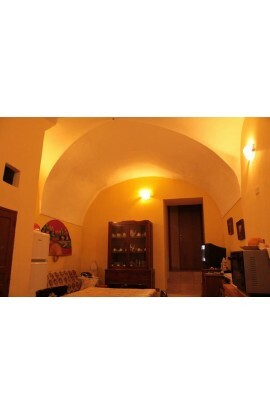 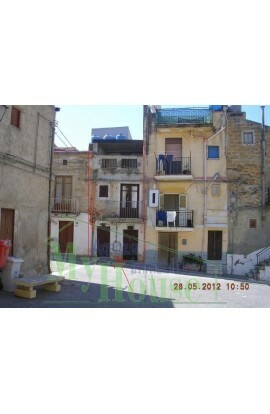 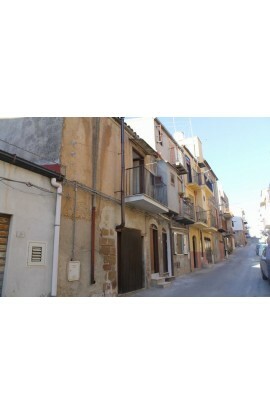 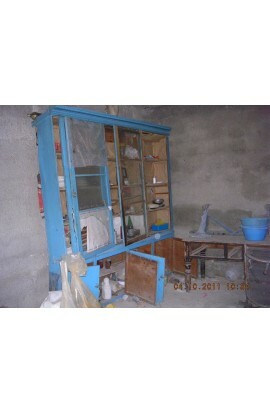 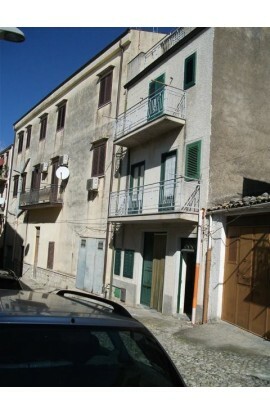 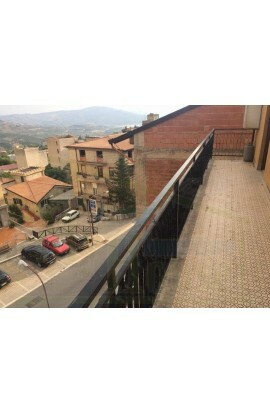 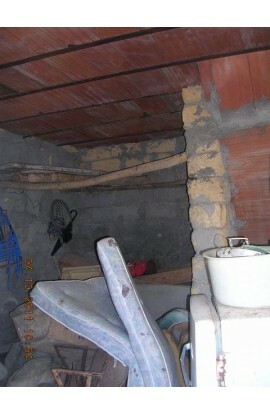 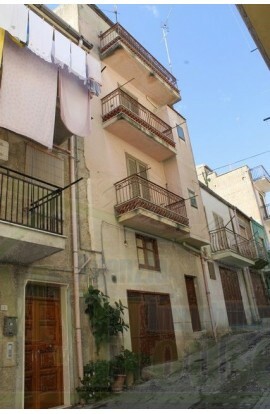 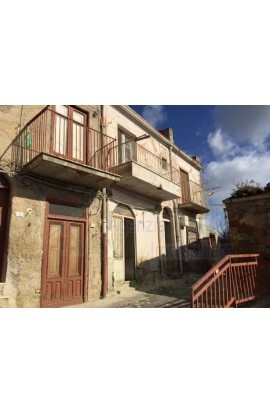 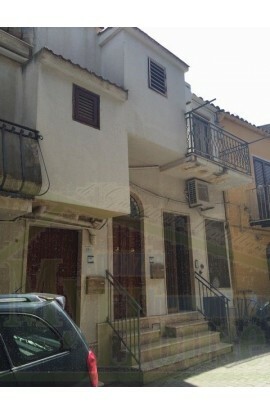 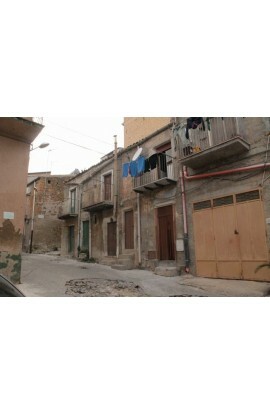 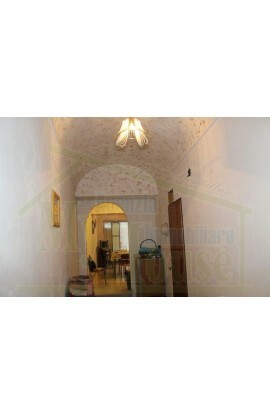 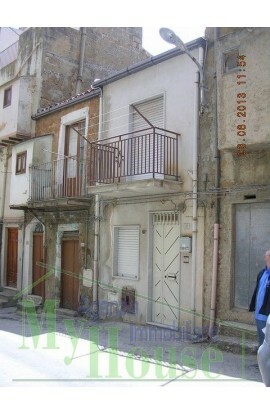 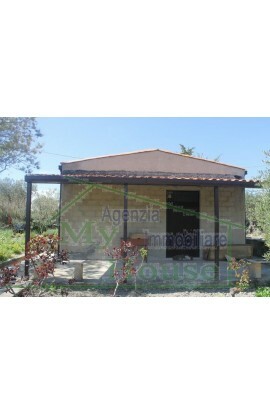 A two storey semi-detached house covering an area of 33 sqm per floor with a total area of 66 sqm in rustic style. 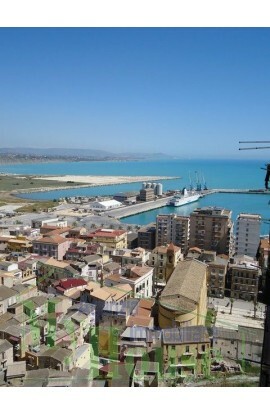 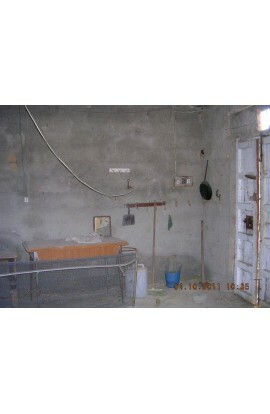 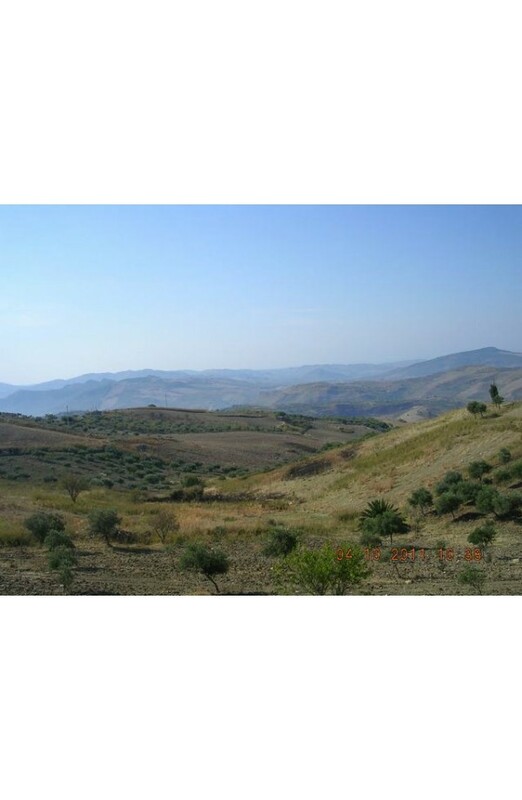 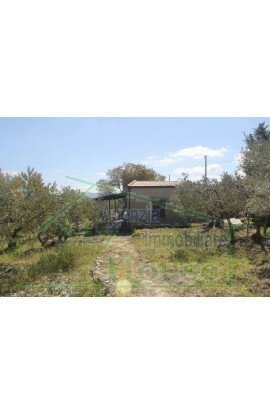 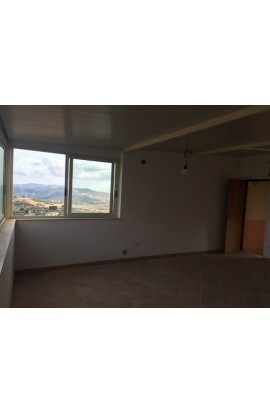 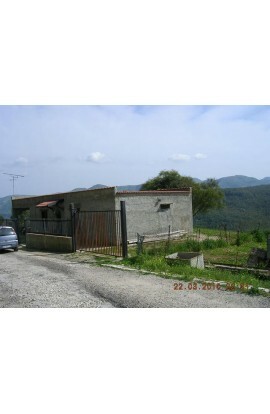 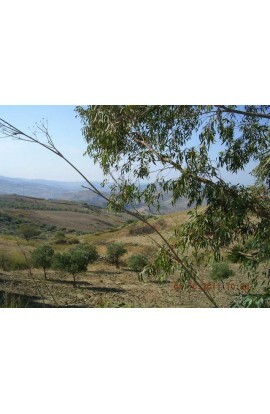 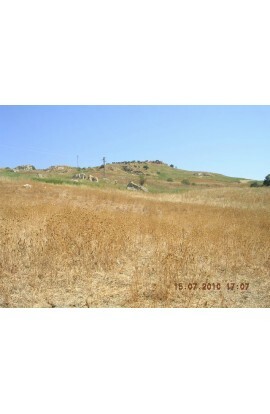 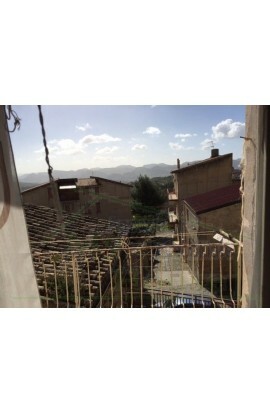 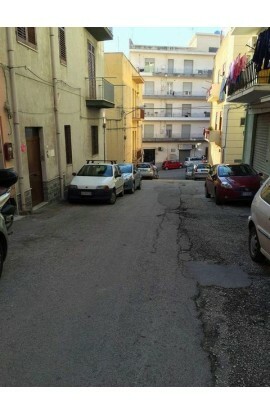 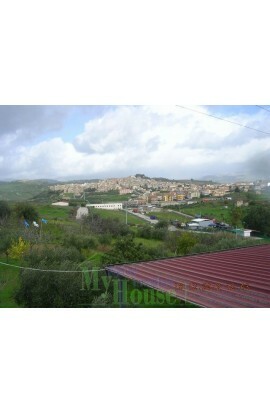 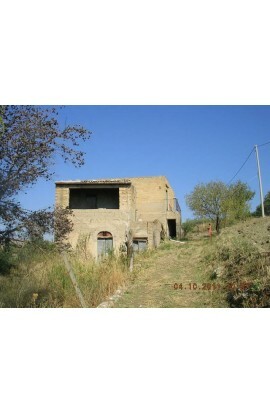 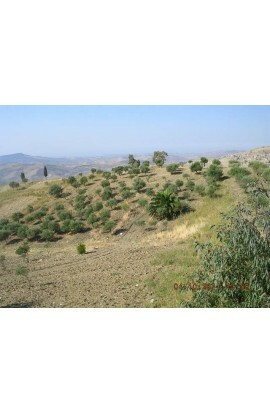 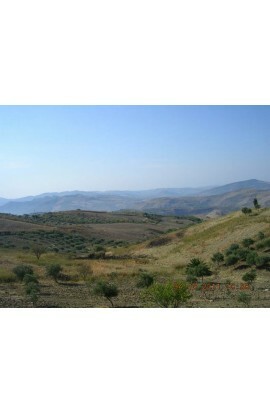 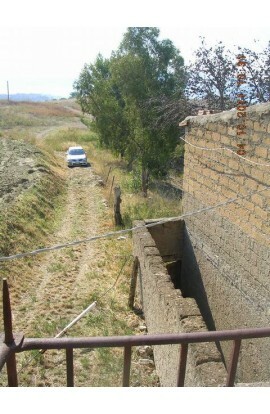 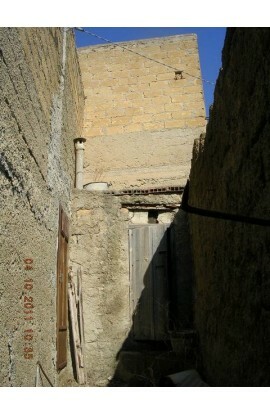 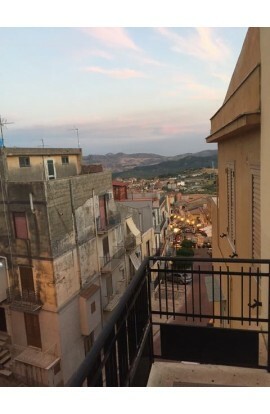 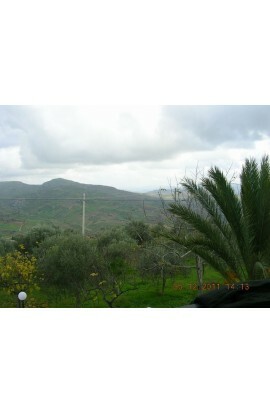 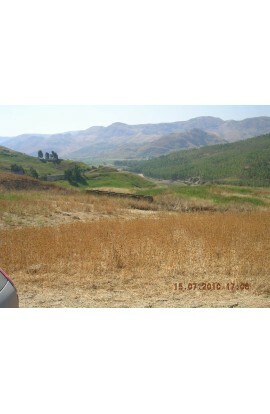 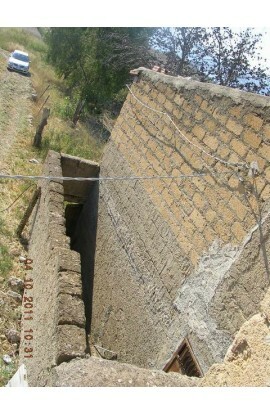 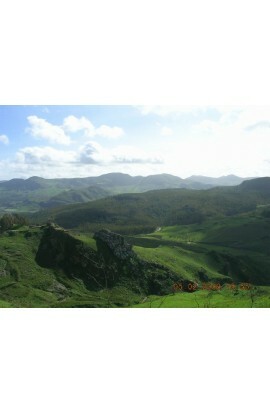 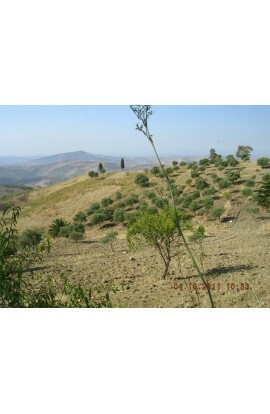 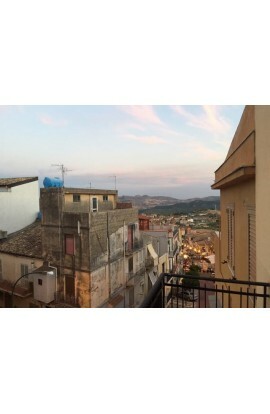 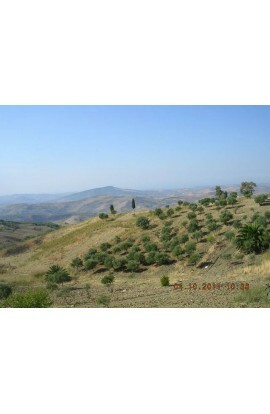 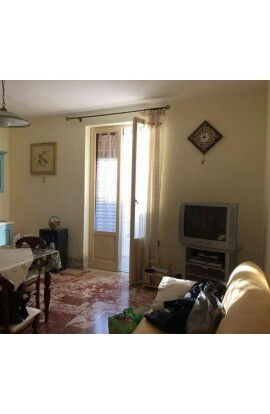 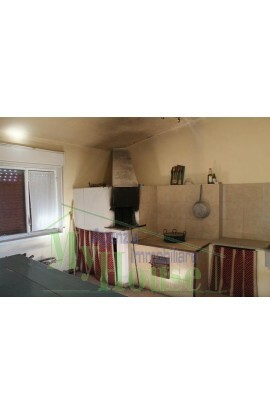 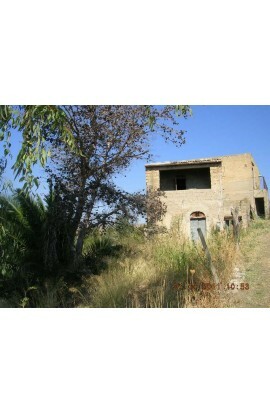 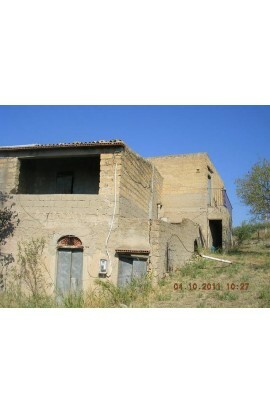 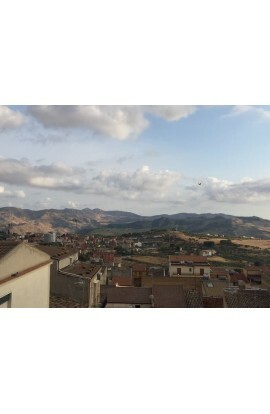 There is also agricultural land covering an area of approx 10900 sqm with olive grove. 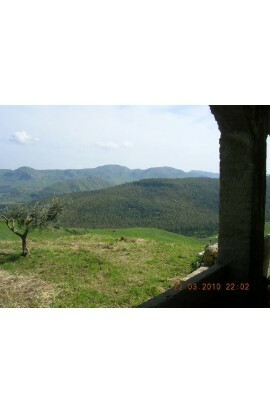 The house has panoramic views. 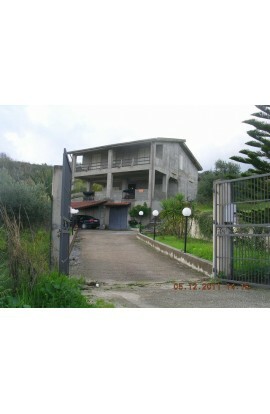 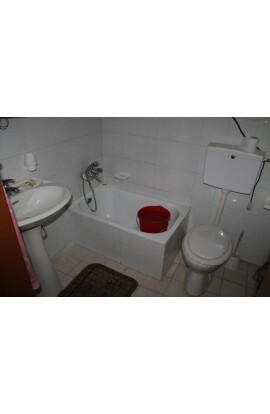 The price is 33000 euros.